Are you an avid sports player? Do you consider yourself an athlete? If so, odds are you have at least thought about how you would be covered incase of an injury. 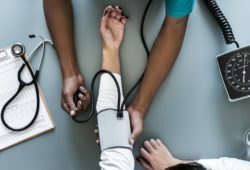 While it is worthwhile for the general population to take time and serious consideration when examining health insurance options, this task can be even more crucial for athletes and sports players. Athletes can evaluate the nature of their sport (e.g. 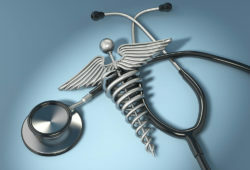 its intensity and the frequency of their participation) to determine what additional coverage they may need. Medicare will likely deem sport related surgeries as non-emergency. The wait time for Medicare elective surgeries can span over months or even years. After considering your sports related healthcare needs, choose an insurance plan that accommodates your priorities. Private Health Insurance comes with the flexibility to select as much or as little coverage as you want. 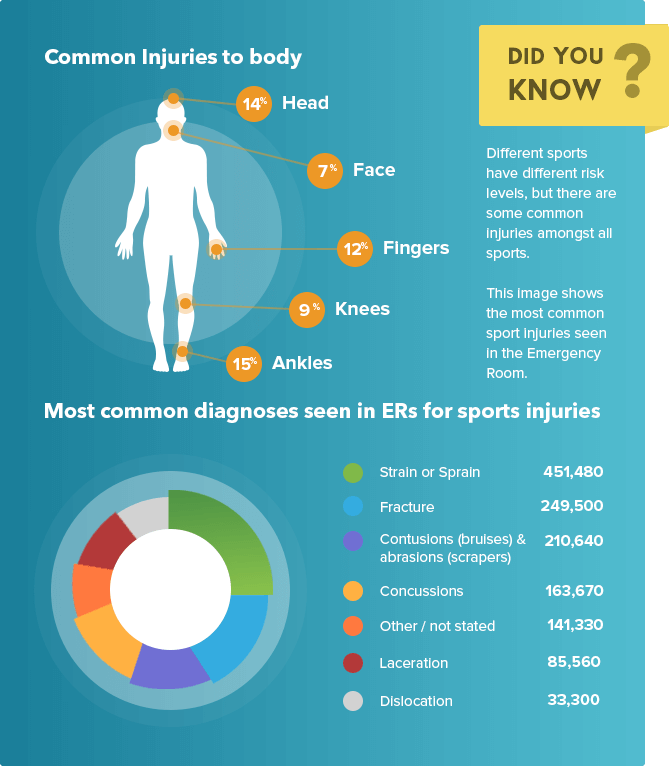 Due to the active and sometimes aggressive or dangerous nature of sports, athletes are often more prone to injury than the general population. Furthermore, doctors are seeing an increase in children with serious sports injuries as sports become more competitive and professional in younger leagues. 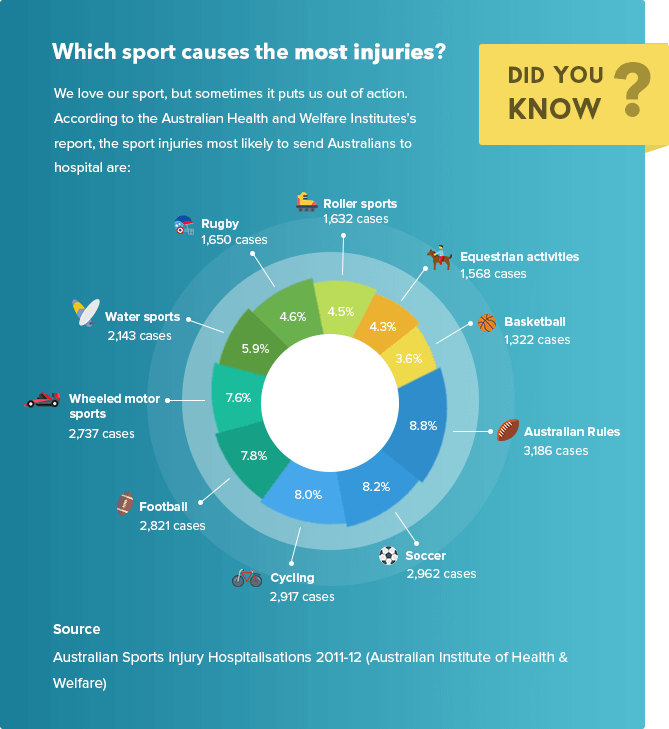 While Australians are eligible for Medicare, and some sports organisations provide some supplemental sports insurance, it is important to understand what is covered and where health coverage liabilities still exist. Because the provided sports insurance may not cover all potential sports risks, those who participate in sports activities may choose to consider health insurance options to ensure that they are truly covered in the event of an accident, sports injury or unforeseen illness. Of course, the type and frequency of sport is important in considering and comparing health insurance options. It is also important to be mindful of any previous injuries and how your body might be affected down the line with continued sports activity. While Medicare alone may be adequate for some Australians, those who are active with sports may find that they face out-of-pocket costs when using Medicare alone. Those who travel as part of their sports activities might run into unexpected difficulties when outside of their normal service area. While Medicare will cover all participants while they travel through Australia, athletes might notice a difference in availability and wait times depending on their location. Medicare-only coverage will certainly cause a substantial gap payment for those athletes who travel overseas as Medicare does not cover medical expenses incurred outside of the country. While Medicare-only recipients might be eligible for state-sponsored healthcare under a Reciprocal Health Care Agreement, these agreements do not cover the totality of healthcare expenses and are only available in a handful of partnering countries. 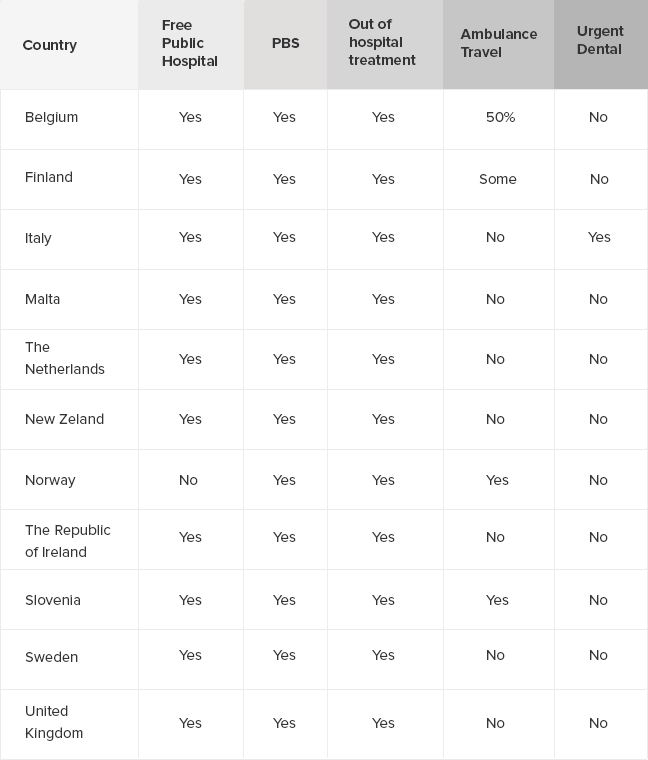 Countries outside of this list are not included in the agreement and will not cover any medical expenses under a state sponsored program – even for traveling athletes. When travelling outside of Australia, athletes, tourists, and other business travels should consider an insurance supplement. Responsible athletes looking to ensure they have adequate health insurance should always consider injuries that are commonplace or more likely in their sport. For example: Knee traumas, such as cartilage tears and anterior cruciate ligament (ACL) sprains are some of the most common injuries in soccer. Unfortunately, these types of injuries often require surgery. Because these injuries are generally not life threatening, it is likely that Medicare will consider them as elective surgeries. 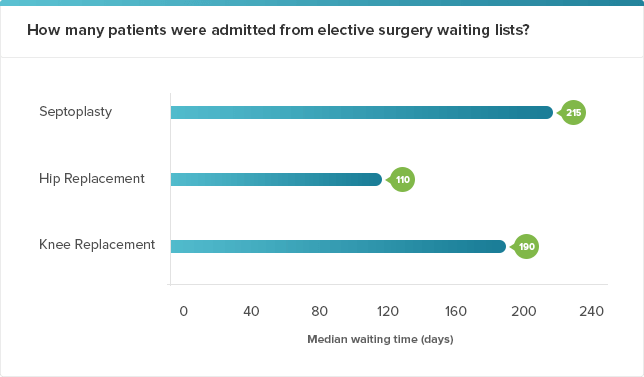 In the most extreme cases, patients awaiting elective surgeries through Medicare can see wait times of over a year. For those needing orthopaedic surgery, like many athletes with knee injuries, wait times average around 70 days – or over two months. With that said, if an athlete knows that he or she is more likely to be at risk for a specific injury, he or she should make sure that they have adequate coverage for the related treatment. Sports insurance sounds like it would be the obvious option for all athletes and avid sports players, but what is it? Personal Accident Insurance is sometimes referred to as Sports Insurance when marketed specifically for athletes. This type of insurance acts as a filler to some items and services not covered by Medicare at all. Note that it does not provide coverage for gaps with items that may be partially covered under Medicare. Sports insurance may also cover an individual who sustains injuries that prevent him or her from working. These policies can cover up to 75% of lost income and could be a good option for those who play sports and also work in physical environments. For example, athletes who also work in the construction industry. Sports insurance may assist in covering lost income due to a sport injury, and may also help supplement other costs for services not covered by Medicare. 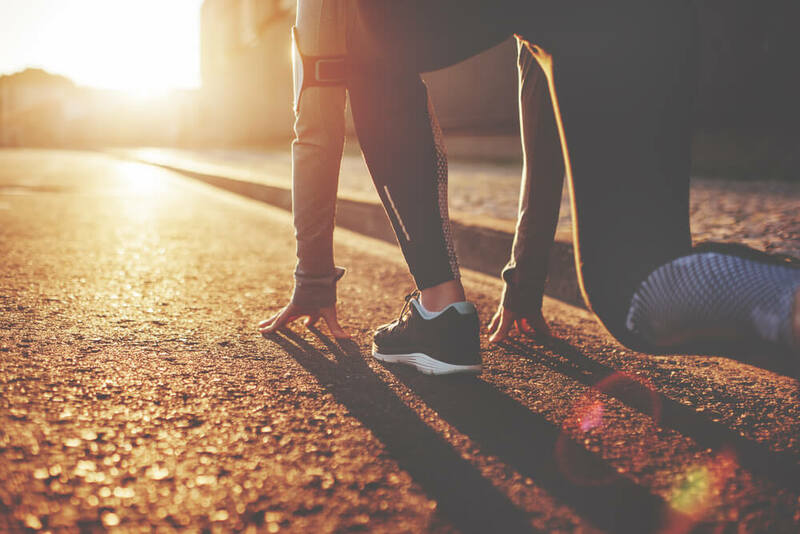 Private health insurance can provide the most flexibility for athletes as they can often tailor their coverage to meet specific sporting needs. After evaluating which injuries are most likely to occur, and how travel could affect medical needs, athletes can select fully comprehensive or more limited private health insurance plans to suit their needs. With adequate private health insurance coverage, patients can save an estimated 85% on their out of pocket expenses when encountering a sports injury. Choosing the right type of healthcare coverage for your needs is important. You should consider being covered for routine check-ups as well as potential emergencies. After considering your athletic needs and weighing them against your general healthcare needs, you can choose the type of coverage that is right for you. Fortunately, there are a wide variety of coverage options available. 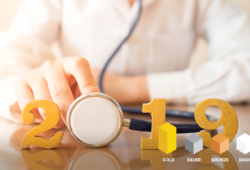 You can opt for minimal coverage that only covers specific items, or you can select more comprehensive care that leaves you with fuller coverage and fewer out-of-pocket expenses. No matter your decision, make sure that your health insurance choices reflect your priorities. Make a list of those priorities and base your more in-depth comparisons on those needs. We can certainly help. They would still be eligible to join your family cover if you wish. The best bet is to give us a call and talk through options with the team.